Get together with your friends for a fun "Ladies Night Out." 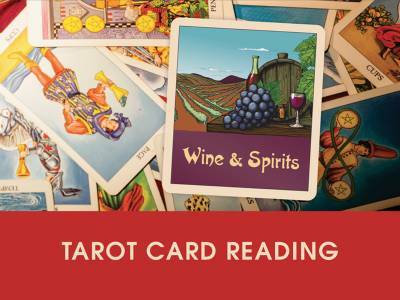 Enjoy wine tasting, dessert and a private Tarot Card reading. Space is limited. Reservations necessary. Cost: $40 per person. Must be 21 or older to participate. For entertainment purposes only.